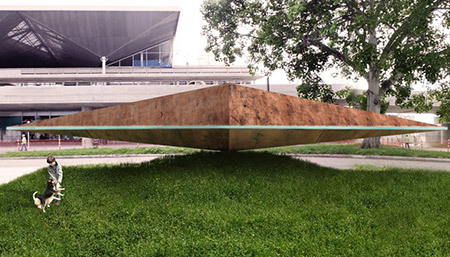 The work by Hugo Zapata titled Canto (Song) was awarded in recent days First Prize at the “Searching for an Emblematic Monument Alfonso Bonilla Aragón Airport." 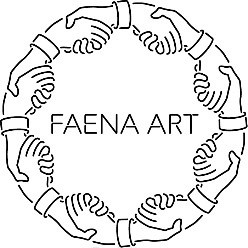 Faena Art announces the Biennale of Moving Images (Biennale de l’Image en Mouvement or BIM) at Faena Bazaar and Park in Miami Beach from April 13th until April 30, 2017. 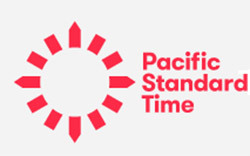 On March 15 of this year spokespersons for the Paul Getty Foundation announced in Paris the gigantic artistic project titled "Pacific Standard Time: LA/LA, Latin American and Latino Art in LA" (September 2017 to January 2018) at the Maison de l'Amérique Latine. 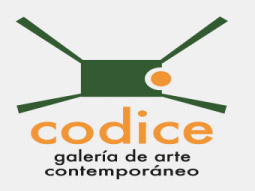 In November, 1991, Códice Galería de Arte Contemporáneo was founded by Juanita Bermúdez in Managua, Nicaragua, in response to the lack of promotion felt by Nicaraguan artists after the period of the Sandinista Revolution, which encouraged the dissemination of culture and art in Nicaragua during the 1980s. 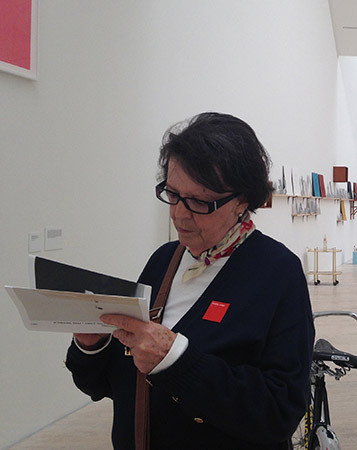 The death of Teresa del Conde marks a significant loss in the cultural art scene of Mexico. Her great ability to cover academic and secular issues leaves a profound void in society. 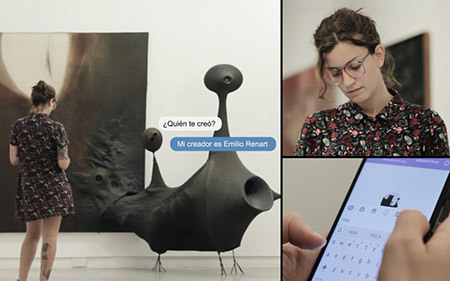 The work titled Bio Cosmos N°1 by Argentinean artist Emilio Renart, exhibited at the Museo de Arte Moderno in Buenos Aires (MAMBA) during the months of March and April of 2017. The book features artists, institutions, spaces, collectors and agents in the contemporary Colombian art scene. With excellent images. Catalogue that accompanies the exhibition held at The Blanton Museum of Art, featuring the work by 13 artists, who created most of their works during the 1990´s, contributing to the definition of an important moment within the art context of Argentina.